Sportsbook players looking to place some easy basketball bets need to look no further than this Thursday’s Florida State vs. Gonzaga basketball matchup. Florida State may have already upset one college basketball titan, but can we expect them knockout another? Let’s mulch over some pertinent information before going over some potential NCAA picks and parlay. 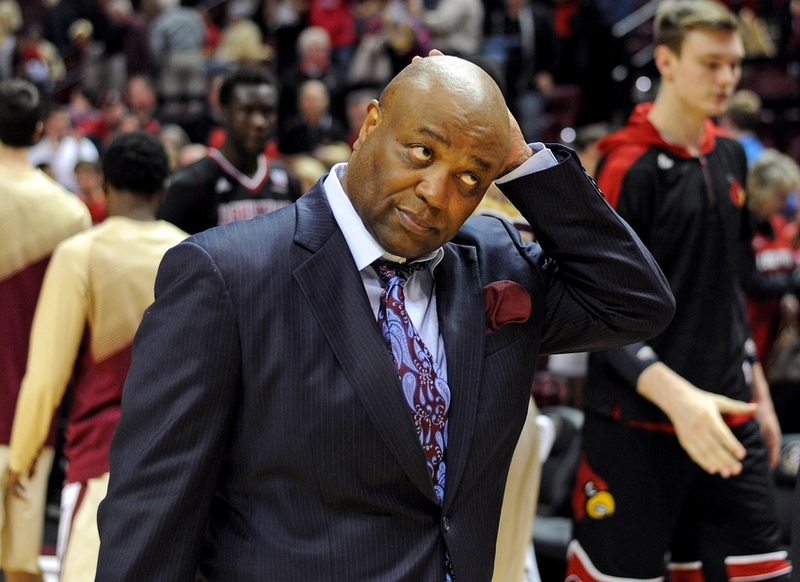 Leonard Hamilton has spent his 16 season with Florida. This year he led them to a 22-11 regular season performance. Additionally, FSU posted a 9-9 record in ACC play. While that conference record isn’t all that great, the Seminoles still received an invite to this year’s NCAA Tournament. This was extremely fortunate for Florida State, since they didn’t even win a single matchup in the ACC Tournament. However, they’ve certainly shocked the nation with their March Madness betting upsets. Specifically, the 75-70 finish over No. 1 seeded Xavier. It goes without saying that few could have seen such a titanic upset. But notwithstanding that triumph, the Seminoles are still pegged as an underdog in this one. Players to Watch: Phil Cofer (12.9 ppg, 5.0 rpg, 0.8 apg), Braian Angola (12.8 ppg, 3.9 rpg, 3.0 apg), and Terance Mann (12.7 ppg, 5.5 rpg, 2.6 apg). 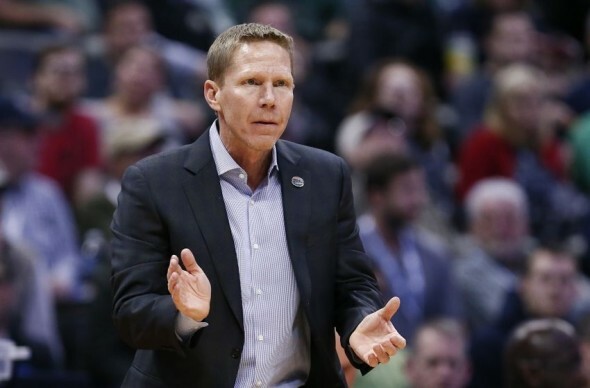 Mark Few has spent more than a few seasons coaching Gonzaga. Nineteen to be exact. Last year Few was able to lead the Bulldogs to a championship appearance, where they fell 65-71 to UNC. Luckily for Gonzaga, the Tar Heels are no longer in title contention this time around. Nevertheless, the Bulldogs know they can’t take Florida State lightly. Lest they be added to the Seminoles’ growing list of college basketball upsets. One thing the Bulldogs have going for them is their superior defense. And we all know when it comes to betting on the NCAA tournament, it’s always a good idea to back the team with the better defense. Especially when they’re the favorite. Players to Watch: Johnathan Williams (13.6 ppg, 8.4 rpg, 1.6 apg), Killian Tillie (12.9 ppg, 5.9 rpg, 1.7 apg), and Zach Norvell Jr. (12.7 ppg, 3.9 rpg, 2.4 apg). So, which program should sportsbook players place basketball bets on in this Florida State vs. Gonzaga basketball pairing? Clearly Gonzaga is the way to go on this one. The Zags are currently averaging a few more points per game than the Seminoles. On top of that, Gonzaga’s defense ranks superior to the Seminoles. In other words, FSU has nothing going for them in this matchup. The money line is somewhat steep on Gonzaga. But knowing that the Bulldogs will come out on top, sportsbook bettors can place large action on the favorite. Sign up now to make this bet backing Gonzaga! Score Prediction: 88-86 Gonzaga. A tough matchup but the Zags pull it off in the closing seconds. The Seminoles will cover the spread and the TOTAL will be OVER.